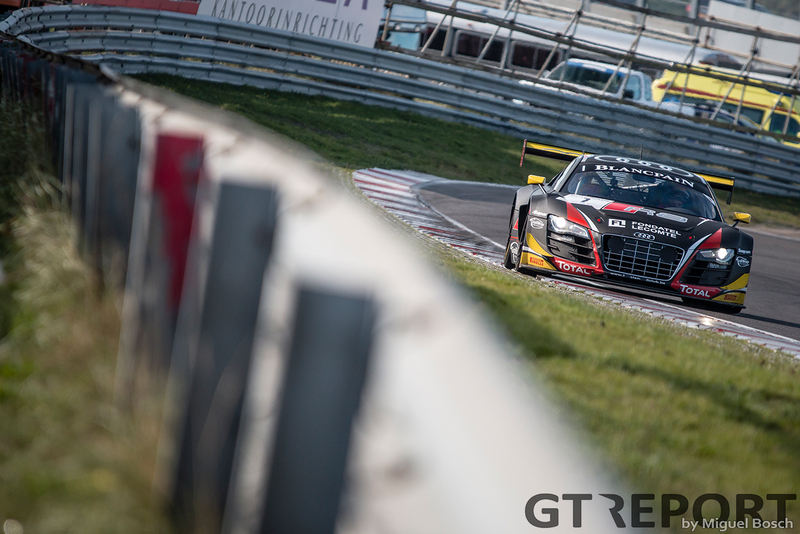 After a season in WRT Audi’s second car, Christopher Mies was given the job of substituting for the injured Laurens Vanthoor last week. 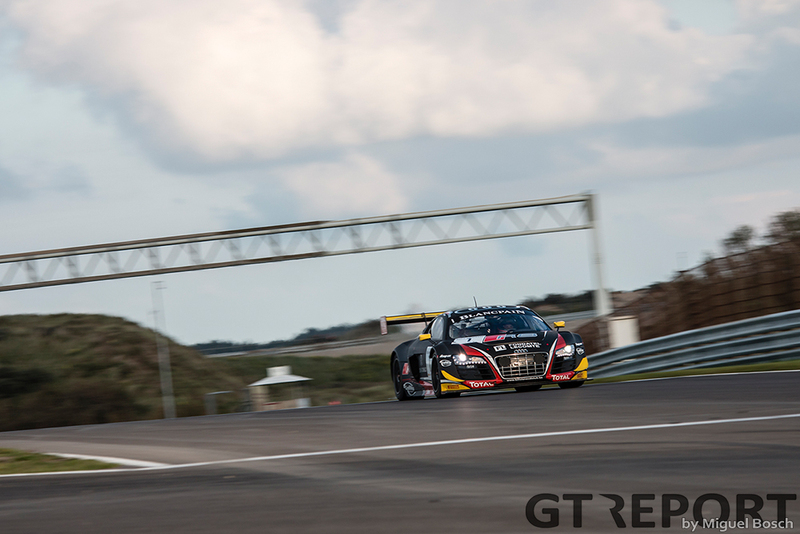 His task: Help Robin Frijns win the Blancpain GT titles. It was a perfect race for the German, but even perfect wasn’t good enough. Frijns and Mies fought like hell in the final race, missing out on the title by just four tenths of a second. 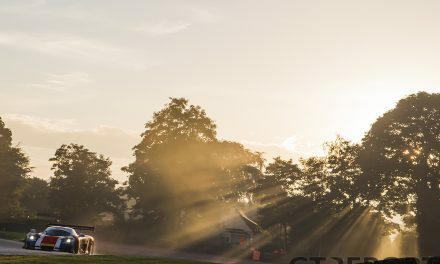 “I think yesterday was quite disappointing with the spin of Robin, when he was touched by the Ferrari,” the German admits on Sunday after the final race of the season. “I know Norbert Sielder and I know he doesn’t do it on purpose, so I think it was just an unlucky situation. “Today was quite good. To be honest, I think we all didn’t expect to come from P15 to P2, but suddenly everything went good and I was in the right place at the right time. Starting from the back of the field came with its own problems, like the danger of getting caught up in other people’s mess. That nearly happened at the start, but somehow Mies came through the wreckage in front of him unscathed and continued on to take second place within ten minutes after the start of the race. 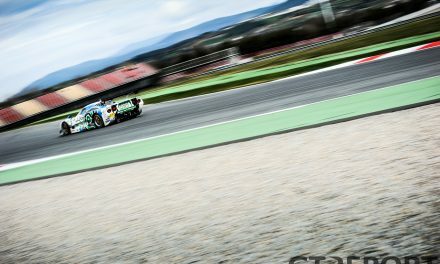 The Audi was unstoppable for all but one car: The championship leading Bentley of Maximilian Buhk and Vincent Abril. 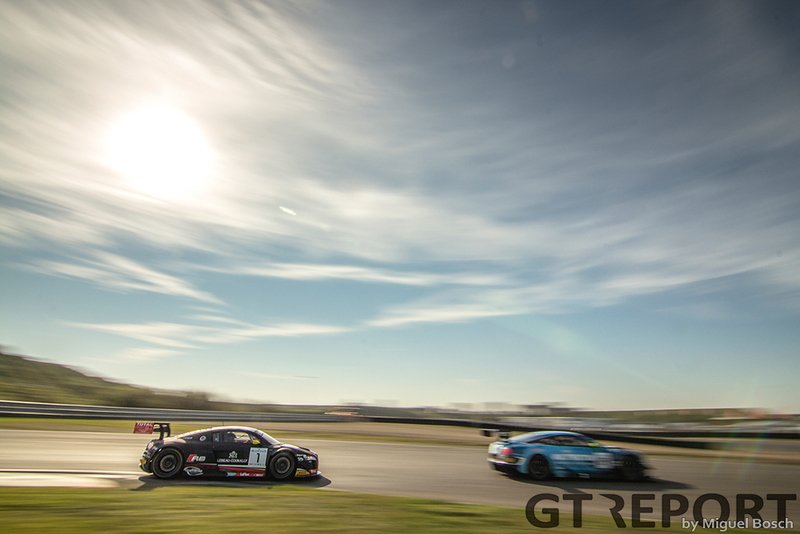 “I must thank my engineer Adam and all of the WRT boys because the car was just incredible today. I passed most of the cars when I came out of the last corner, a fast right hand corner, which is nearly flat. Our car was just amazing there, so much better than the others. Mies definitely didn’t do himself a disservice with his superb race. Asked about his prospects for 2016, he seems hopeful to renew his contract. 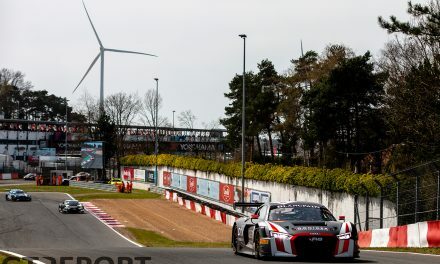 “I am contracted to Audi, so they will decide what the plan is [for me next year],” the 24 hours of the Nürburgring champion says. 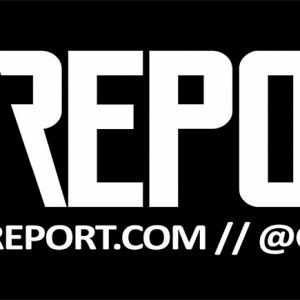 “I think I will renew my contract, and then it’s up to them to decide what the plan is for me next year. 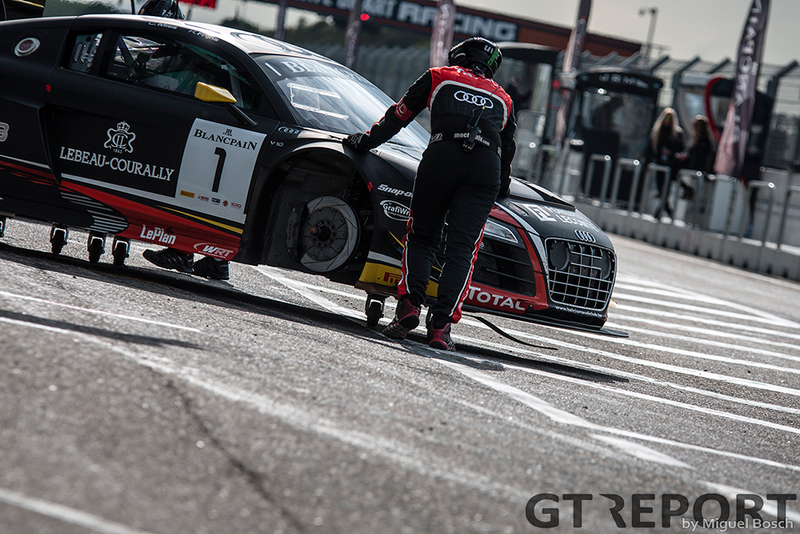 2015 has been more than just the 24 hours of the Nürburgring and Blancpain GT Series with Audi works team WRT. 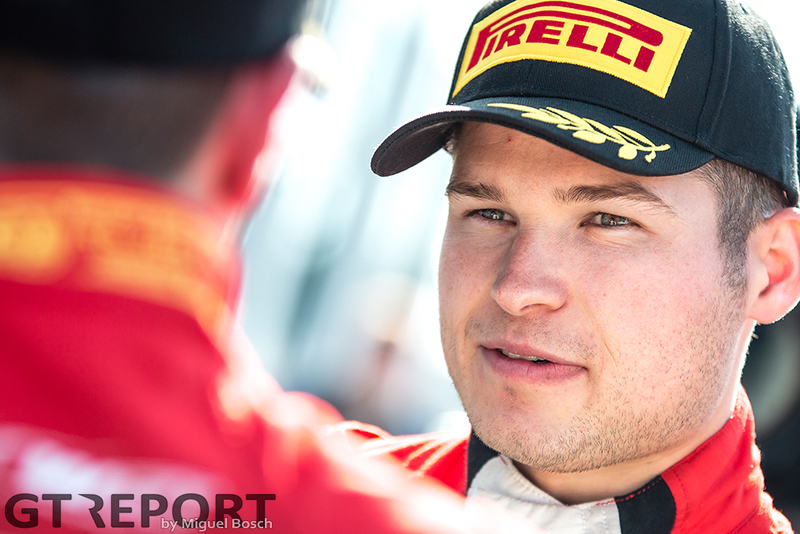 Through the Audi Sport customer racing program the 26-year-old is also racing in the Australian GT Championship where he has amassed three victories so far this season and with one more race weekend to go is in a good position to become champion Down Under. 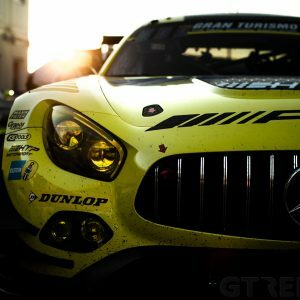 “I still have to go to New-Zealand for Australian GT. We are leading the championship there. And then I go to the 12 hours of Malaysia, again with WRT. We wanna win it. 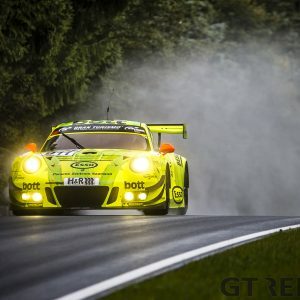 But first it’s back to the Nürburgring for the last two races of the VLN championship, racing the Porsche 991 GT3 Cup with the local GetSpeed squad.